Reagan Arthur Books, 9780316099660, 416pp. Elin Hilderbrand lives on Nantucket with her husband and their three children. She grew up in Collegeville, Pennsylvania, and is an enthusiastic Philadelphia Eagles fan. She has traveled extensively through six continents but loves no place better than Nantucket, where she enjoys jogging, cooking, and watching her sons play Little League Baseball. 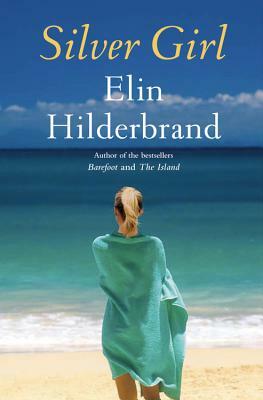 Hilderbrand is a graduate of Johns Hopkins University and the graduate fiction workshop at the University of Iowa.